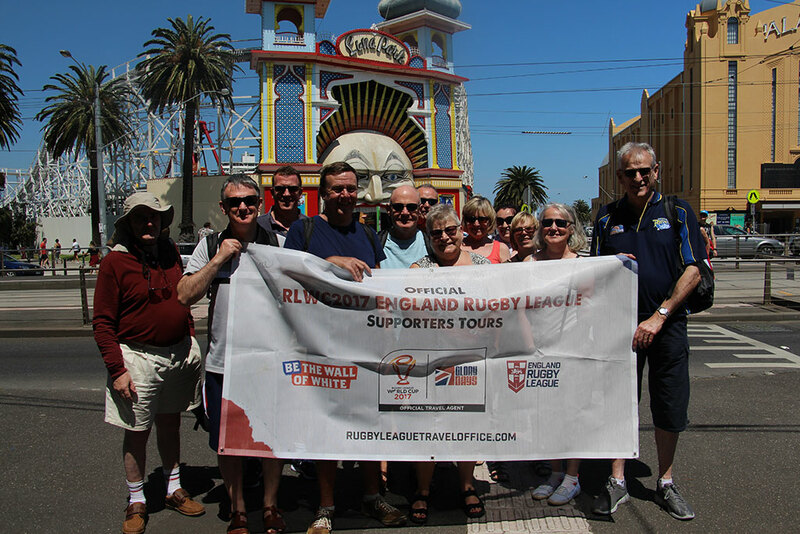 We were once again delighted to be the Official Supporters Tours for this event. 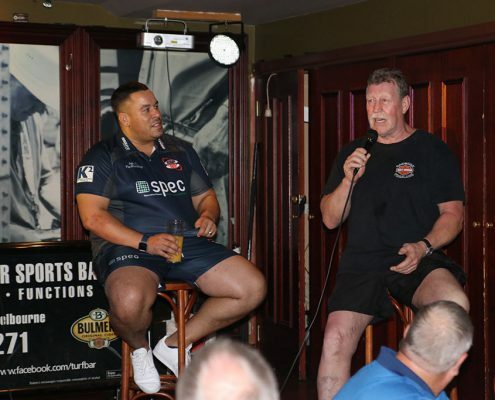 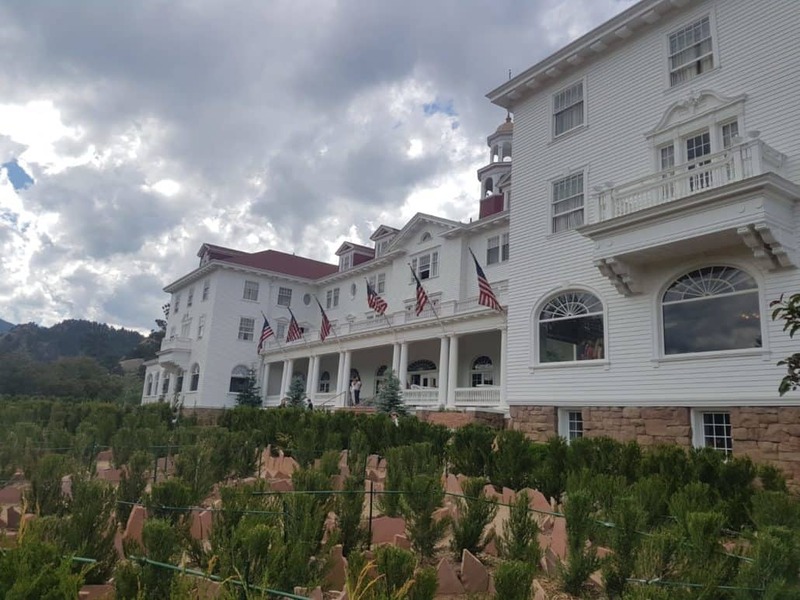 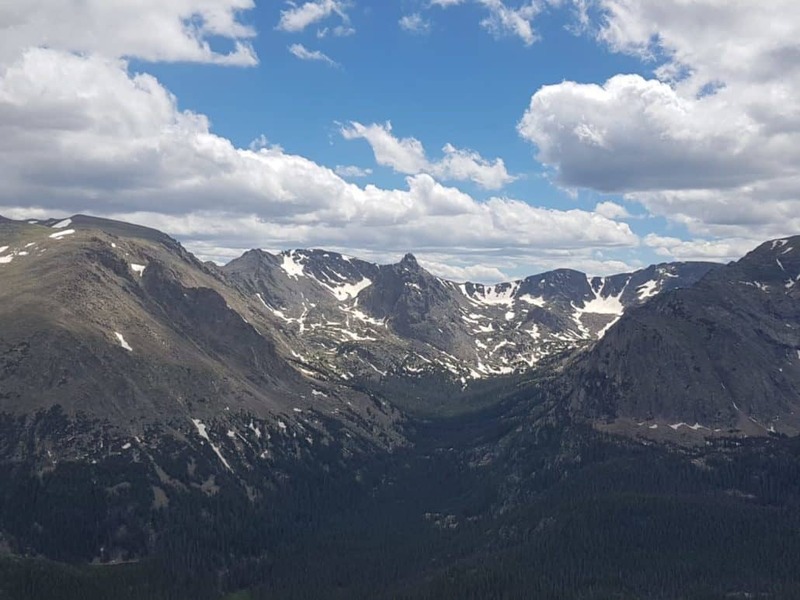 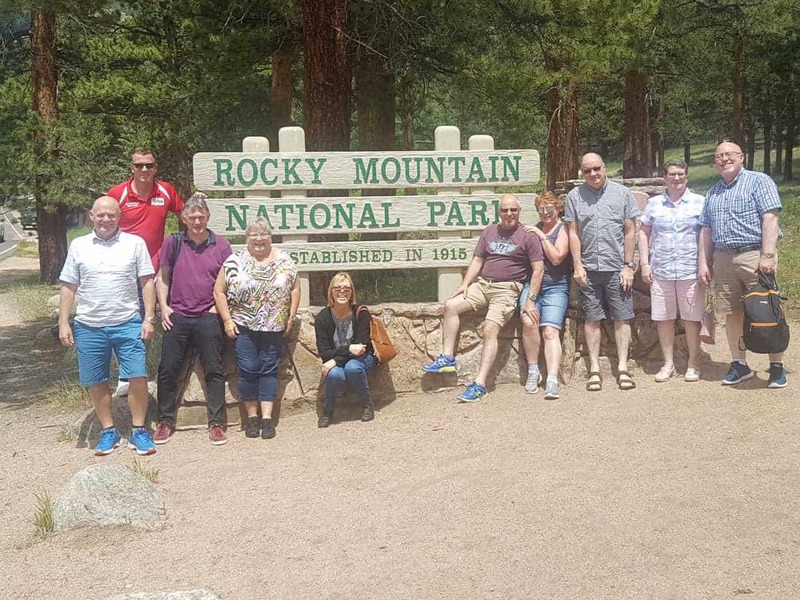 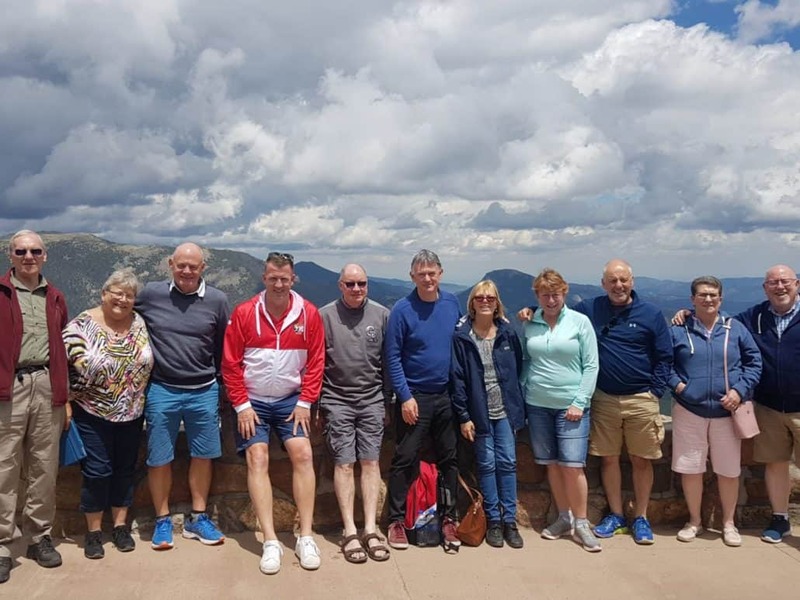 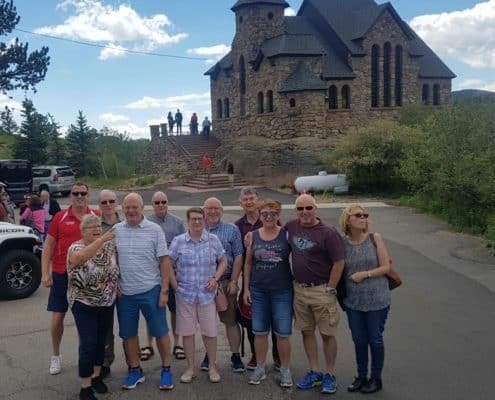 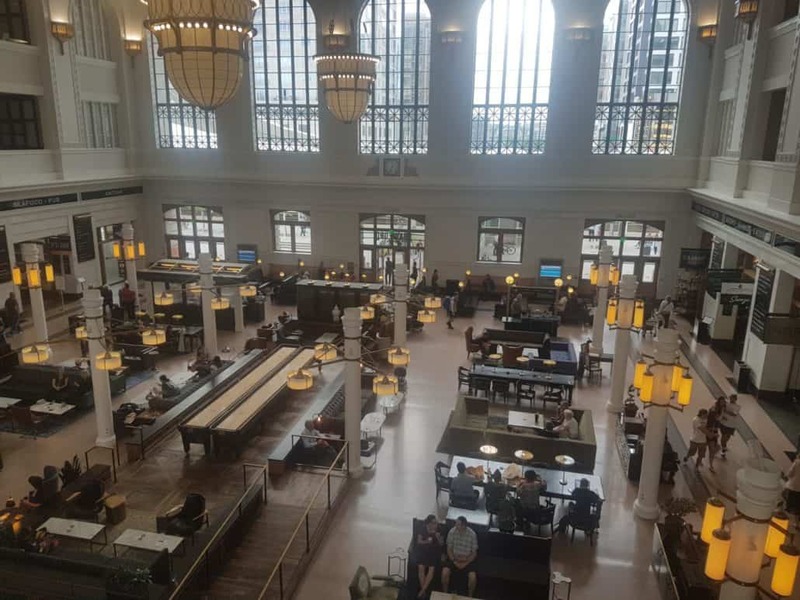 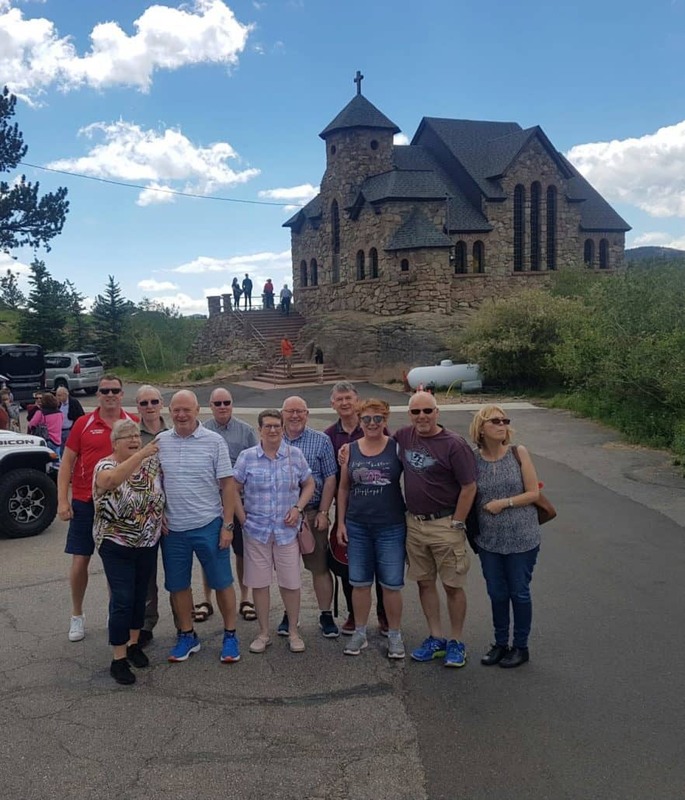 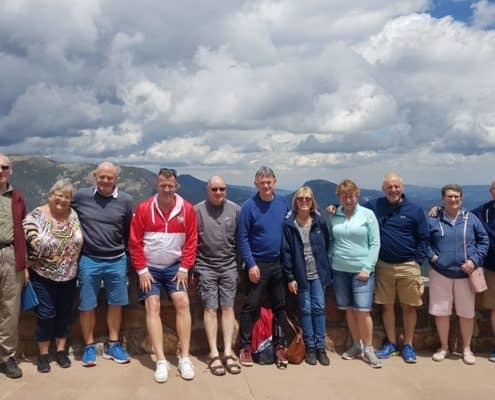 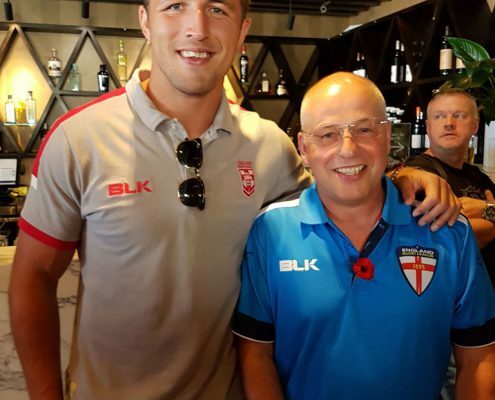 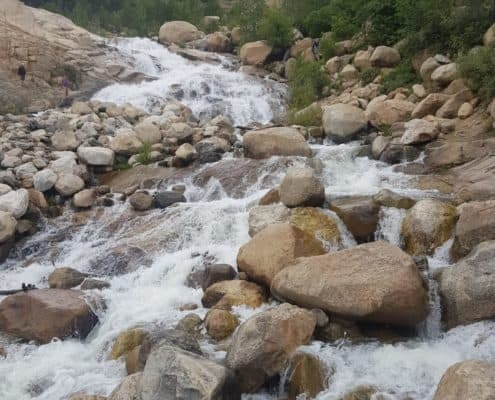 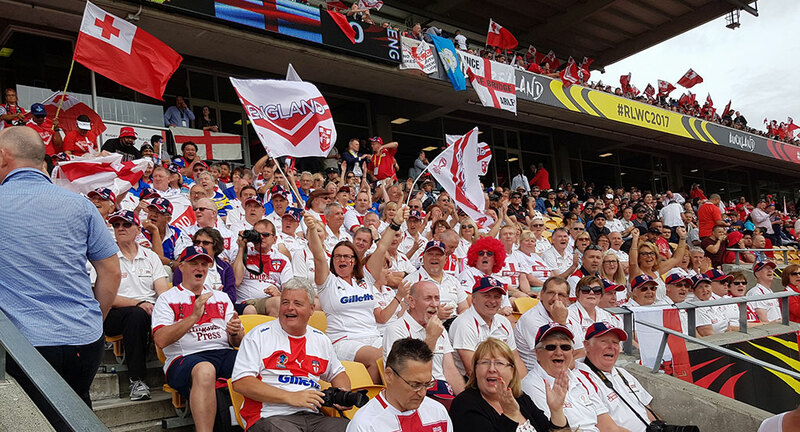 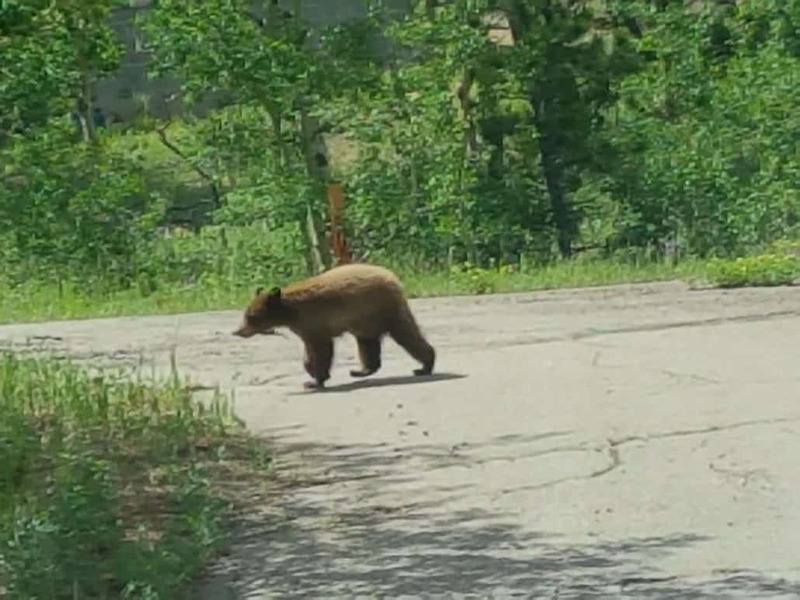 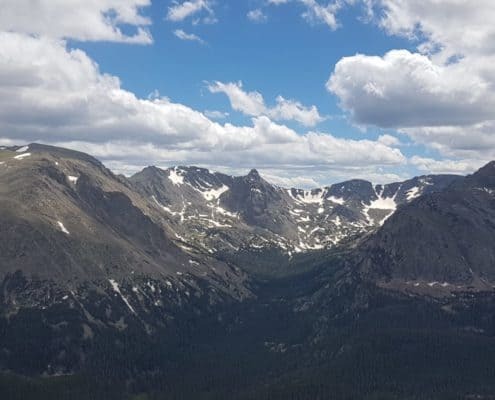 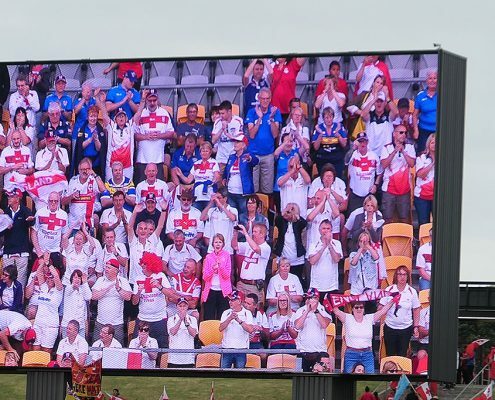 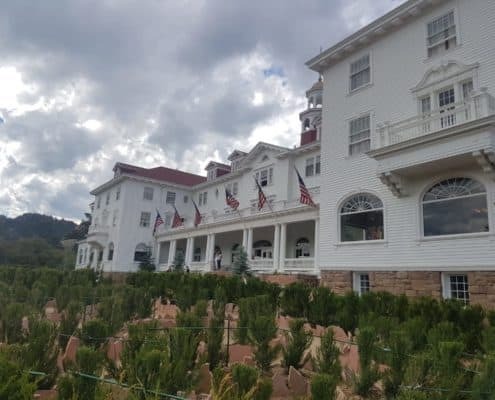 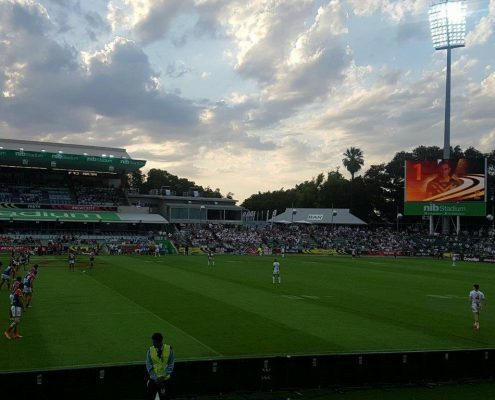 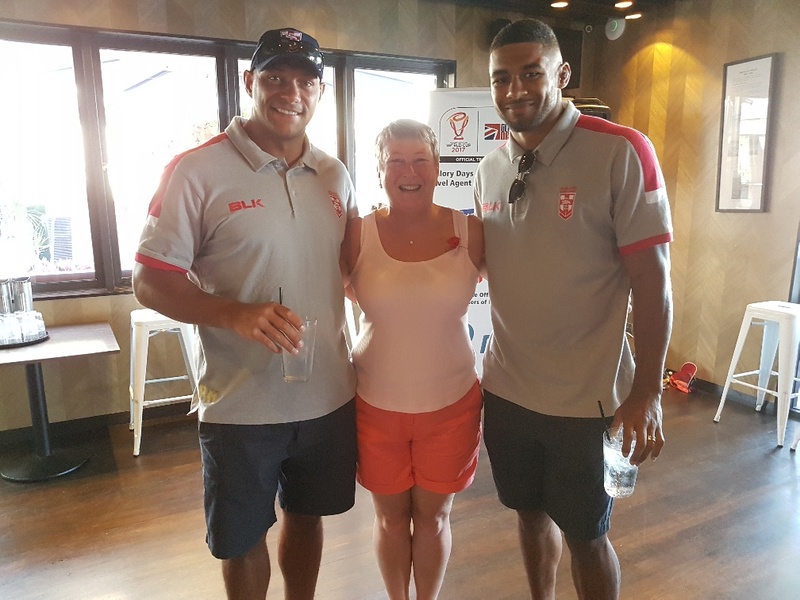 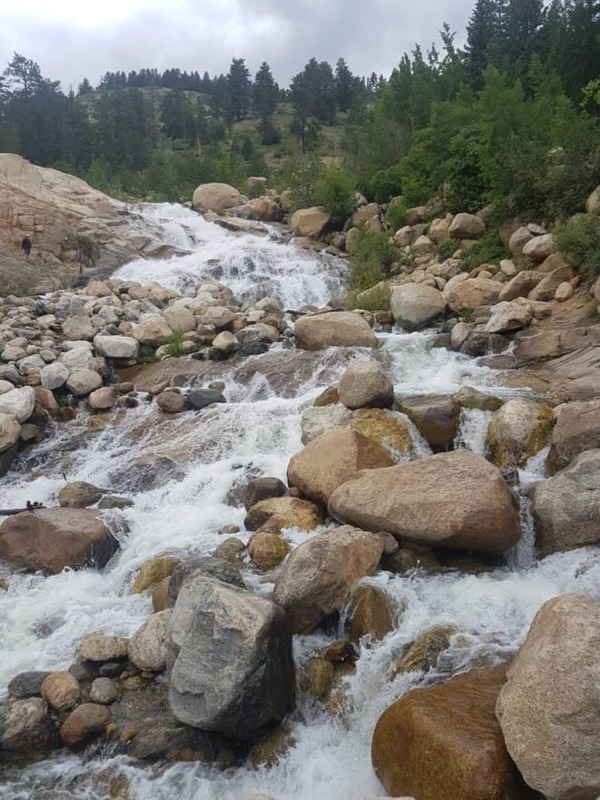 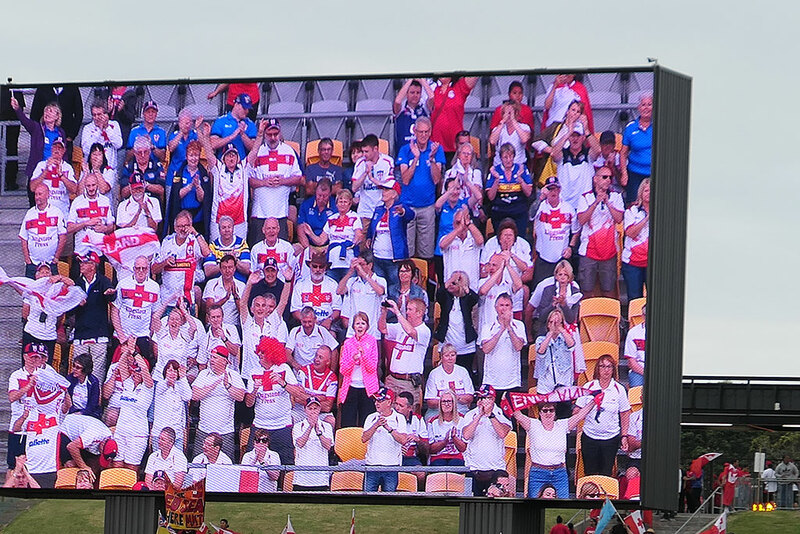 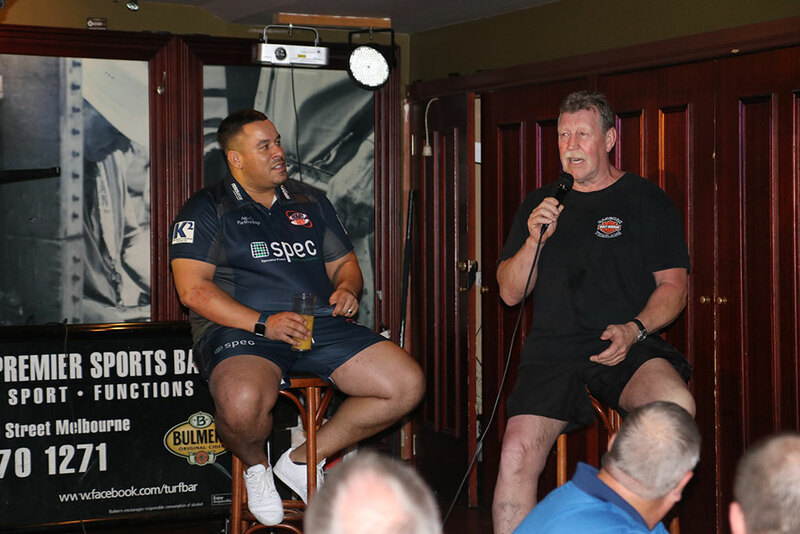 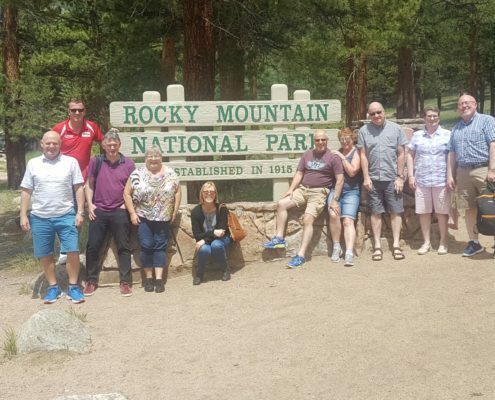 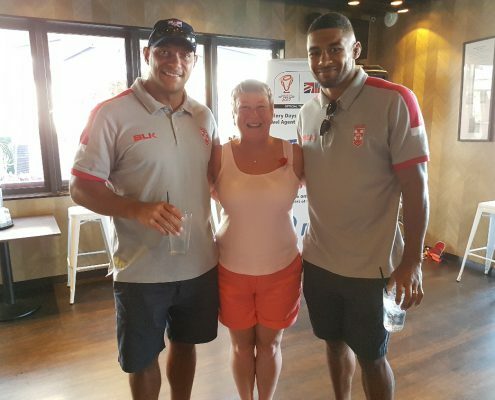 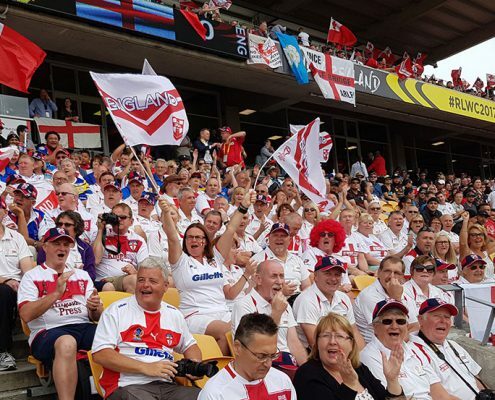 A 7-day Tour filled with outstanding RL experiences, including one of the best Captains Runs the supporters had witnessed, combined with the stunning natural scenery of Colorado, it was topped off by England securing a win. 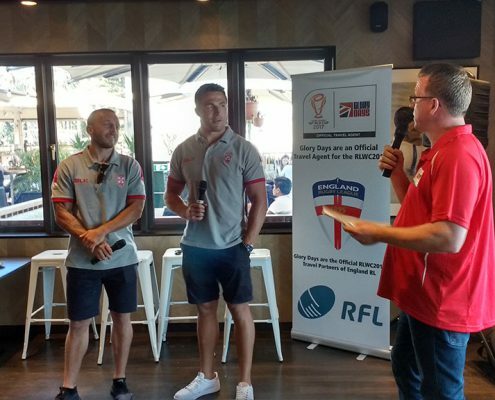 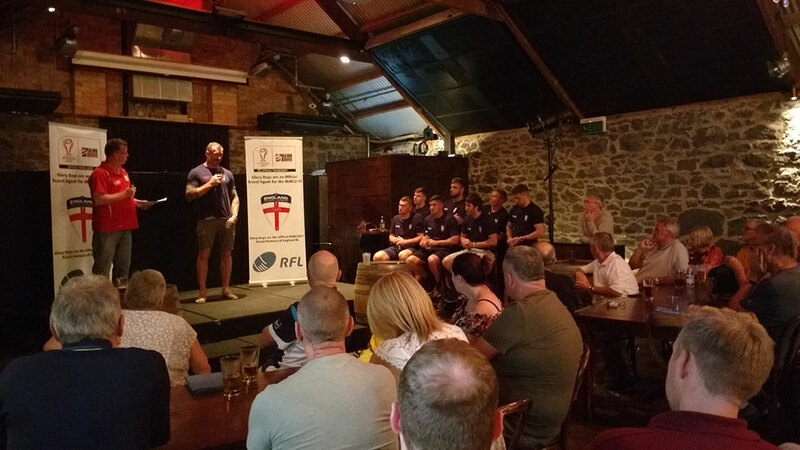 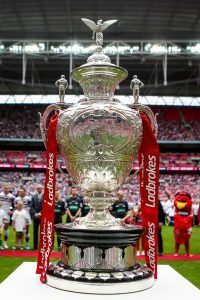 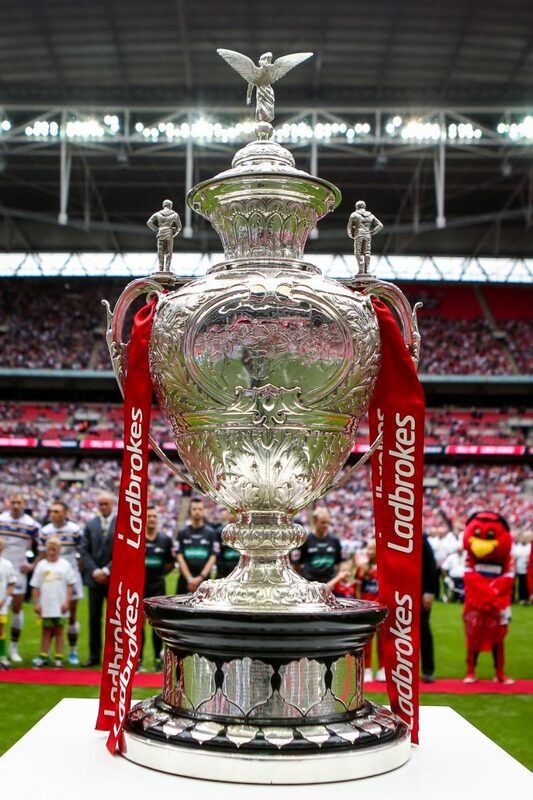 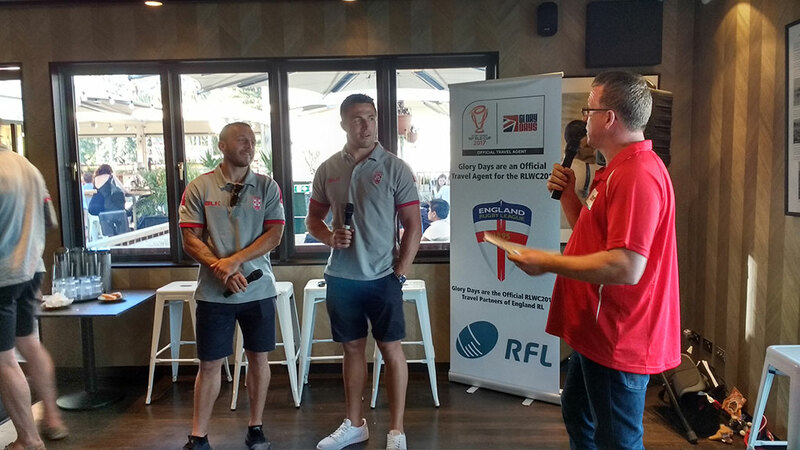 We are delighted to have been the official Travel package supplier for this event for England Rugby League. 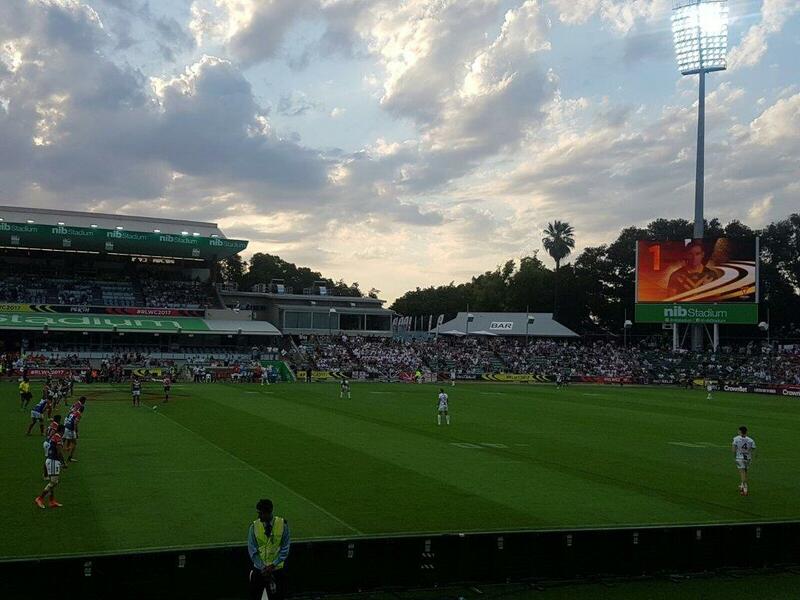 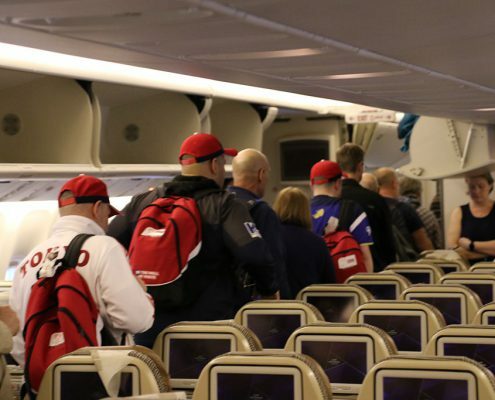 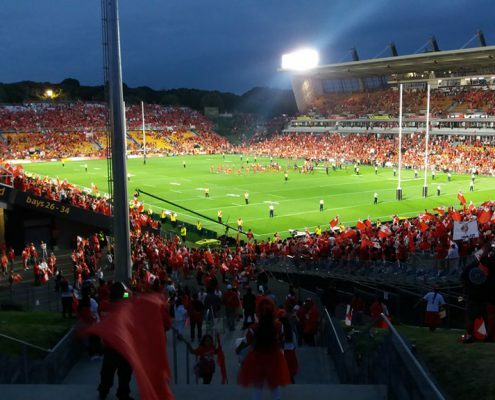 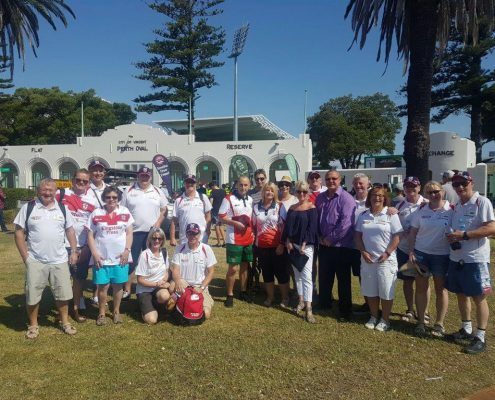 This gave customers exclusive player experiences, excellent seats at all Stadiums, and fantastic Tour Ambassadors throughout as well as the usual high-quality flight and accommodation inclusions. 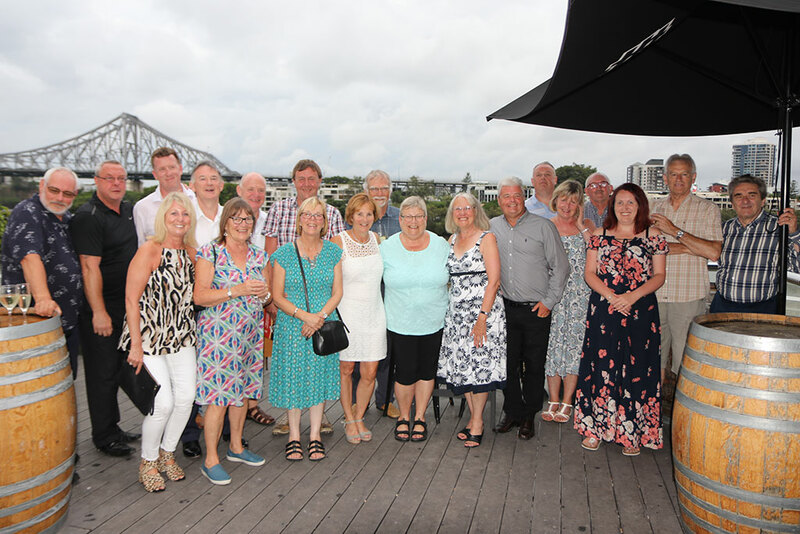 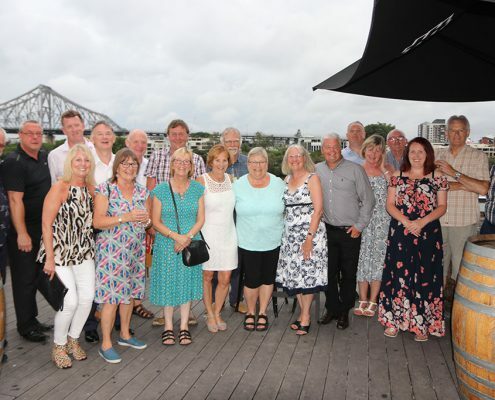 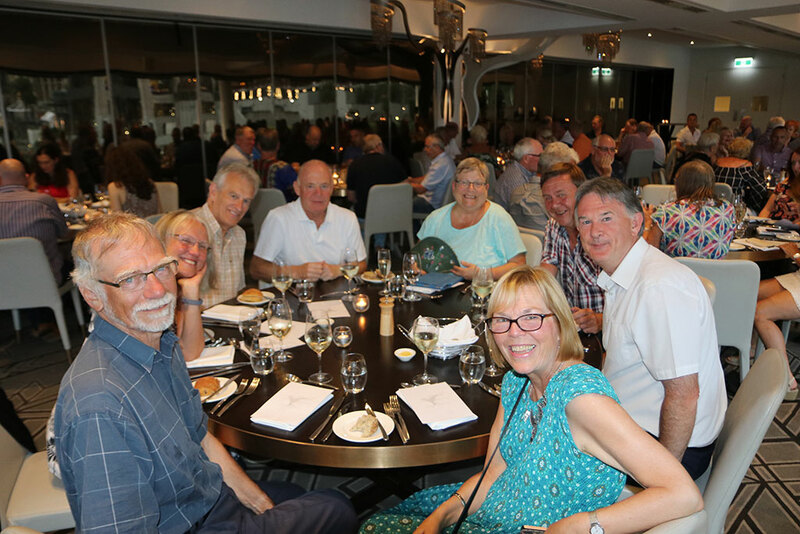 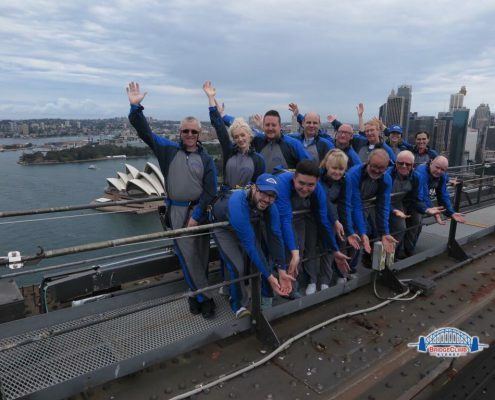 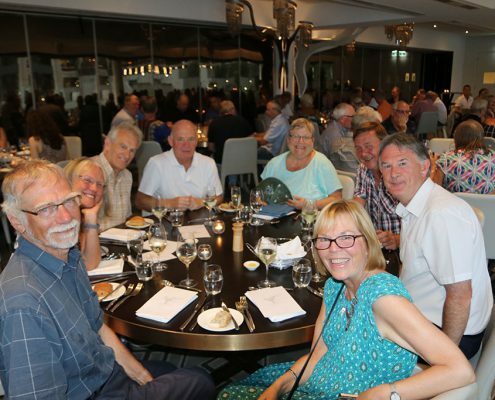 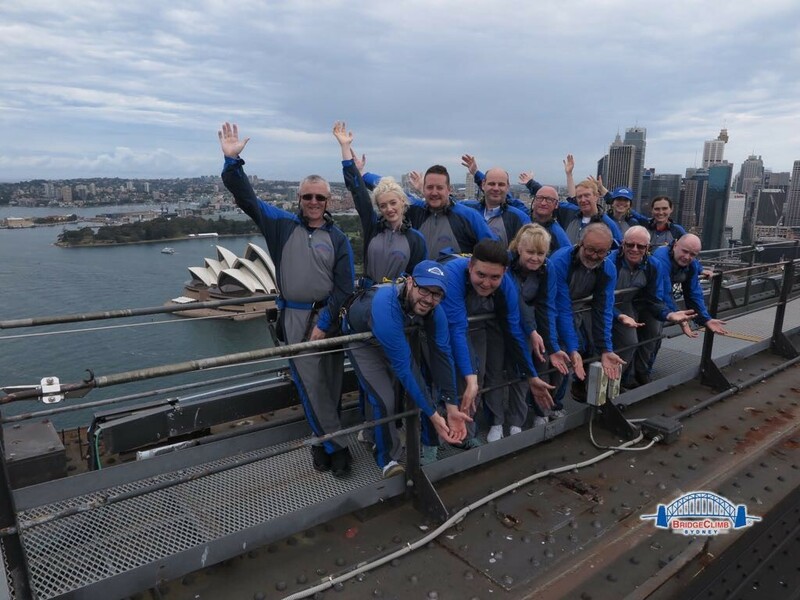 Located in Australia and New Zealand, it was one of Glory Days largest projects to date, with various elements involved in the organisation, but it was a great Event with everyone thoroughly enjoying themselves. 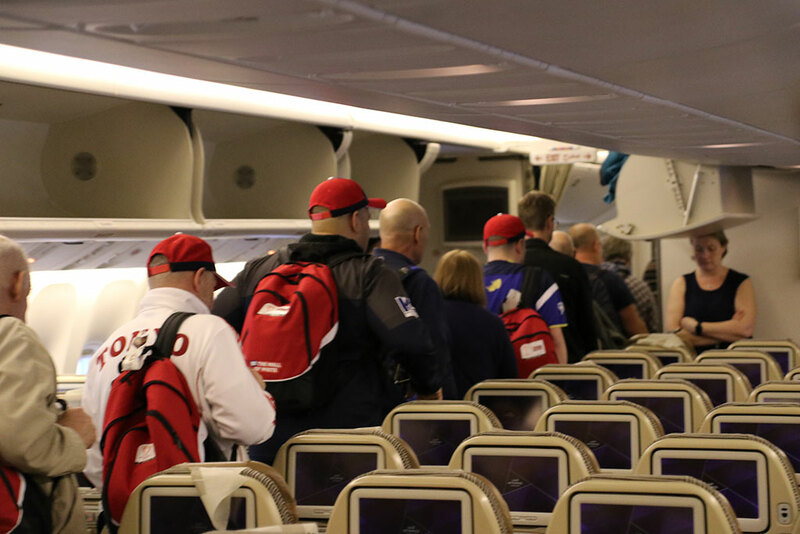 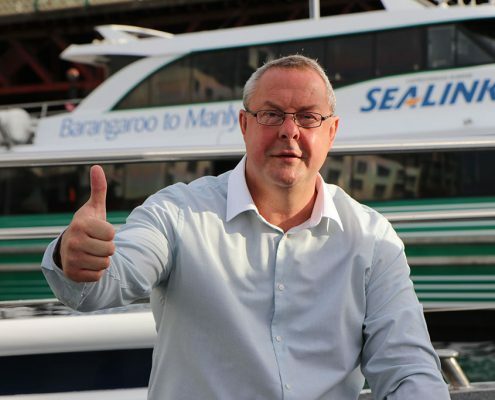 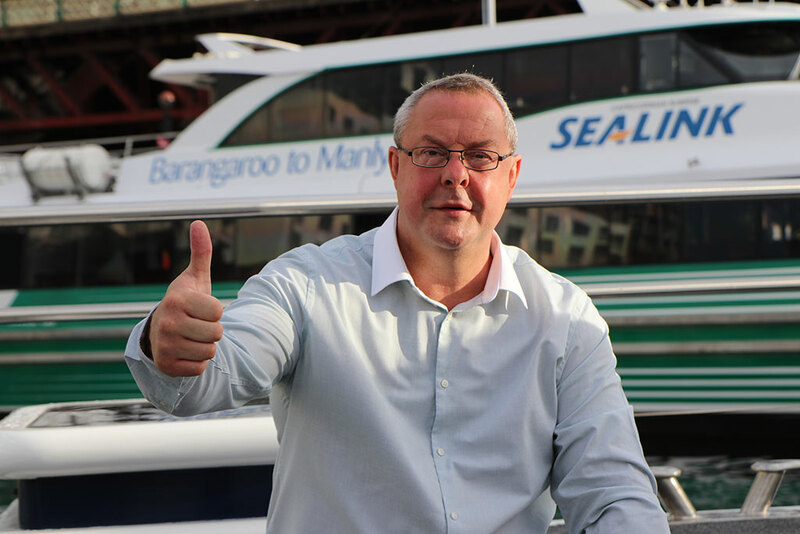 Feedback has been exceptional, and we are proud to have given many people a genuine trip of a lifetime. 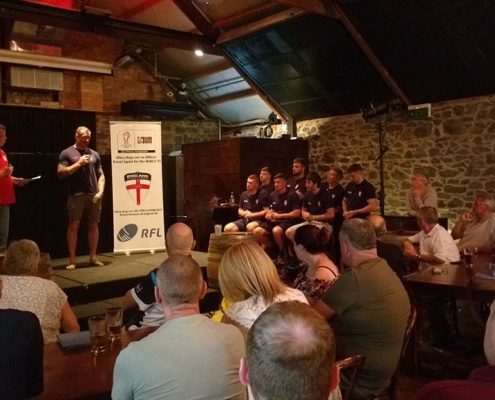 We worked with Rugby AM to showcase the Tours, and they have put together this fantastic video which really shows what it was all about. 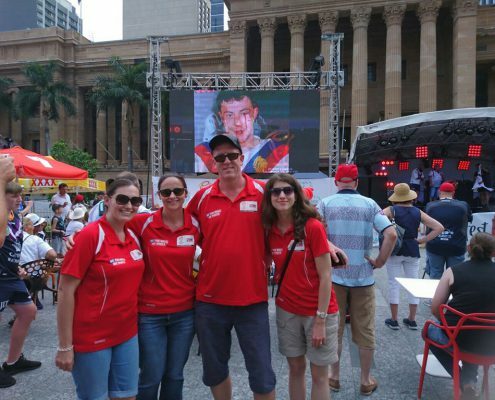 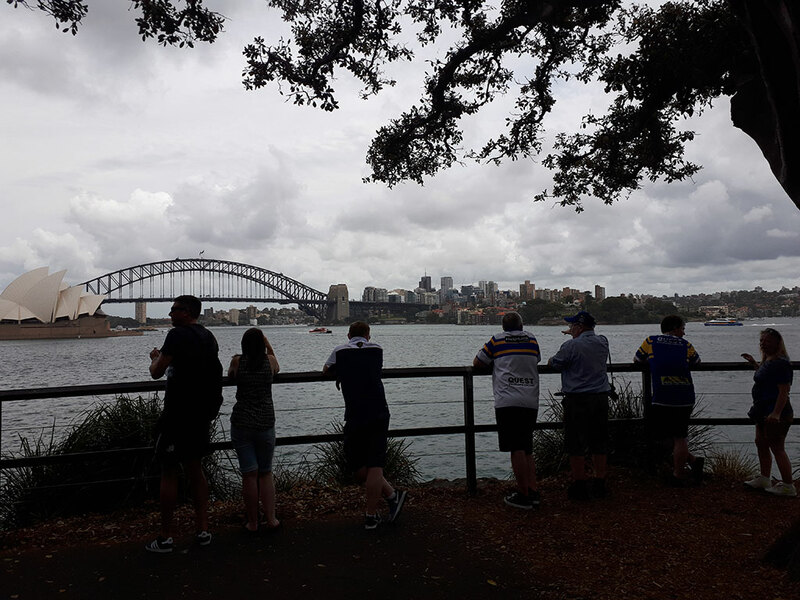 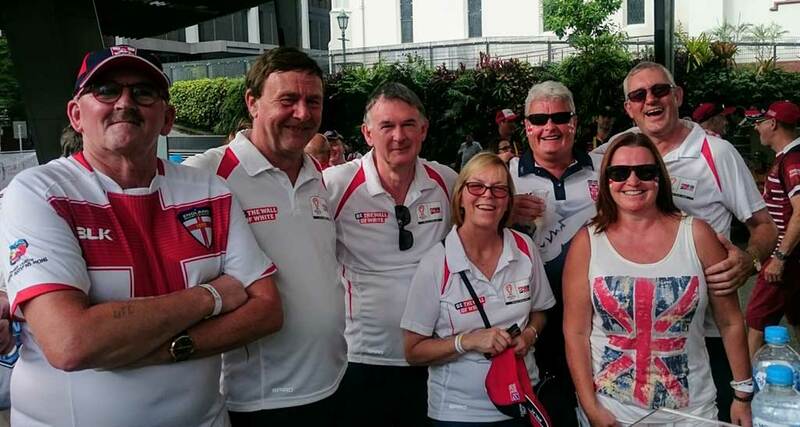 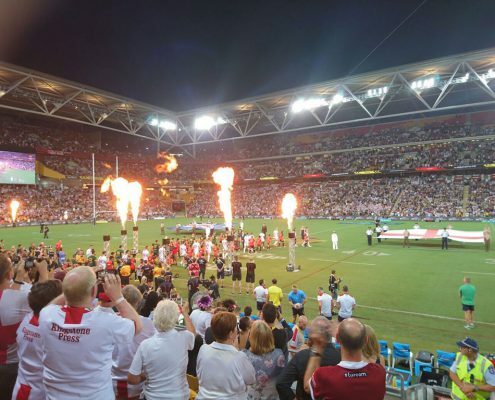 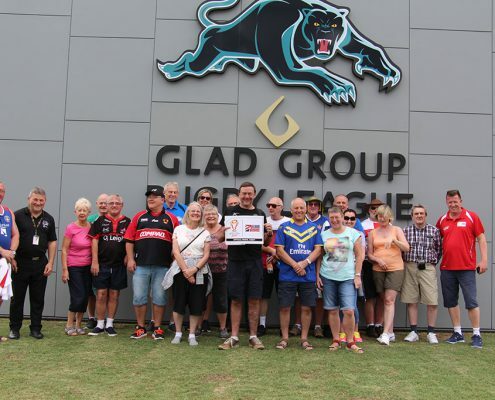 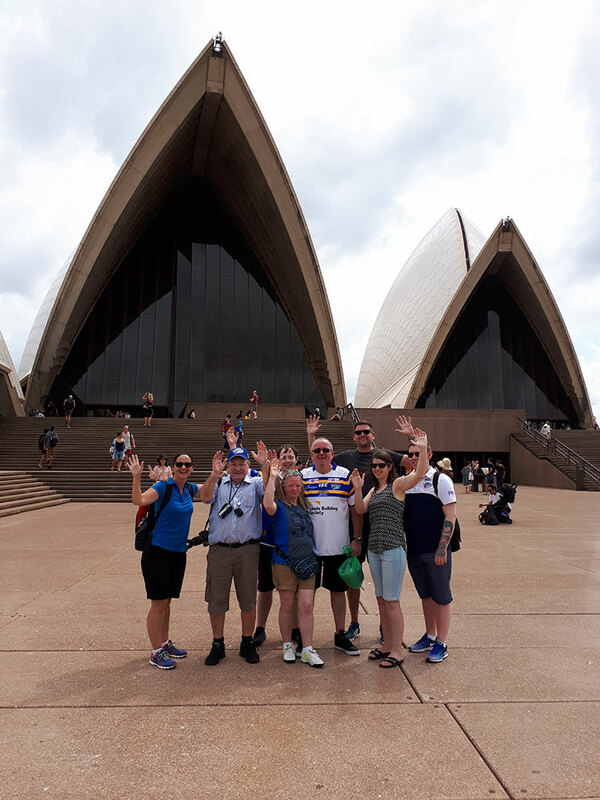 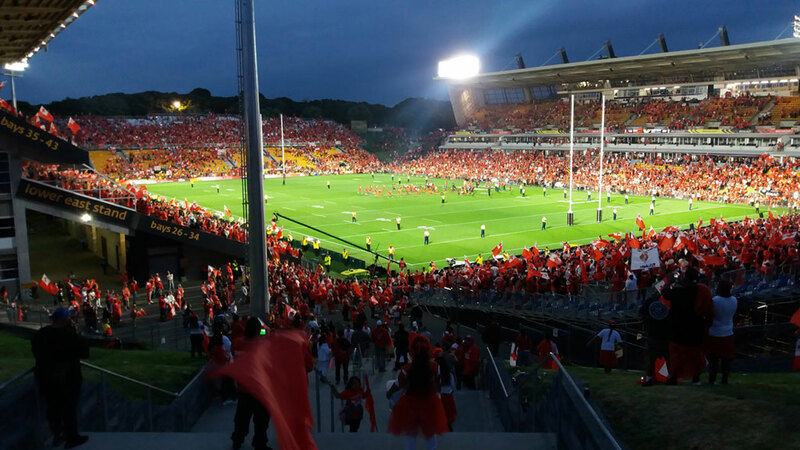 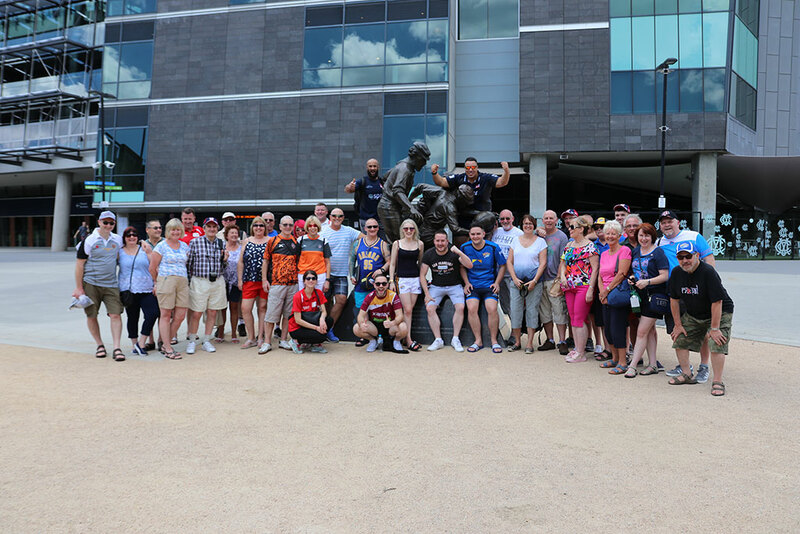 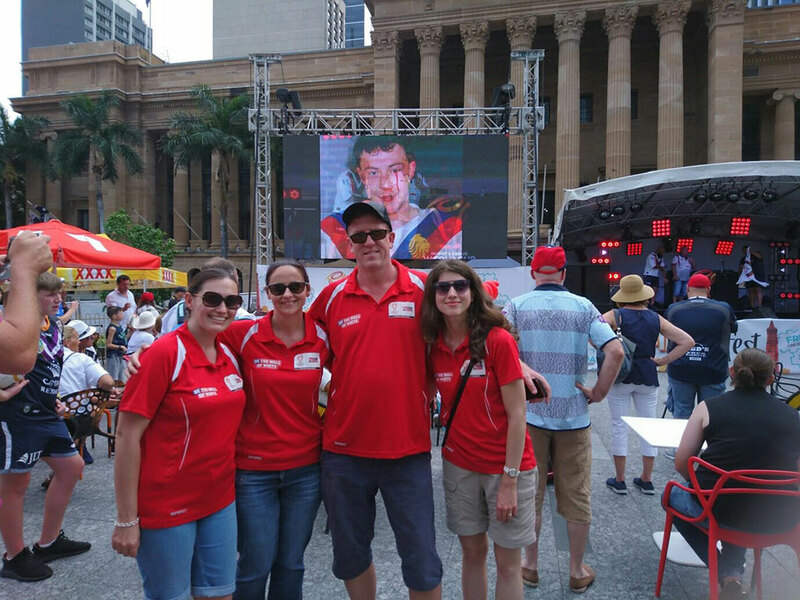 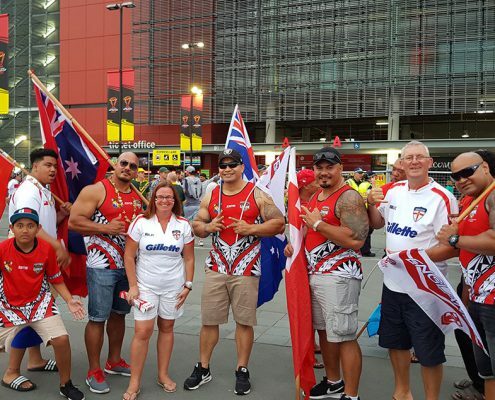 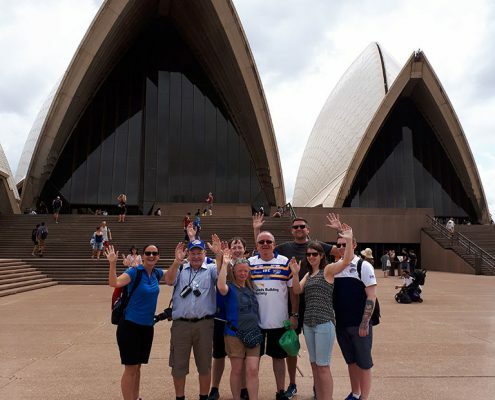 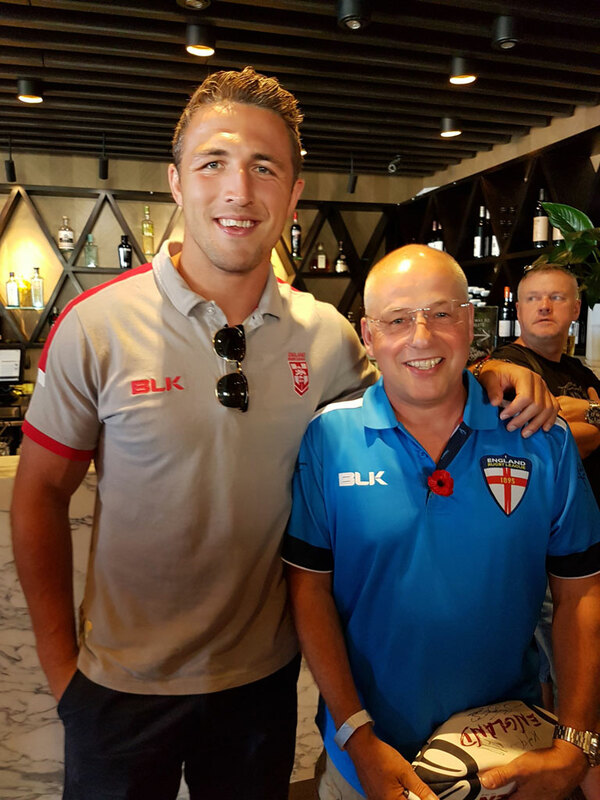 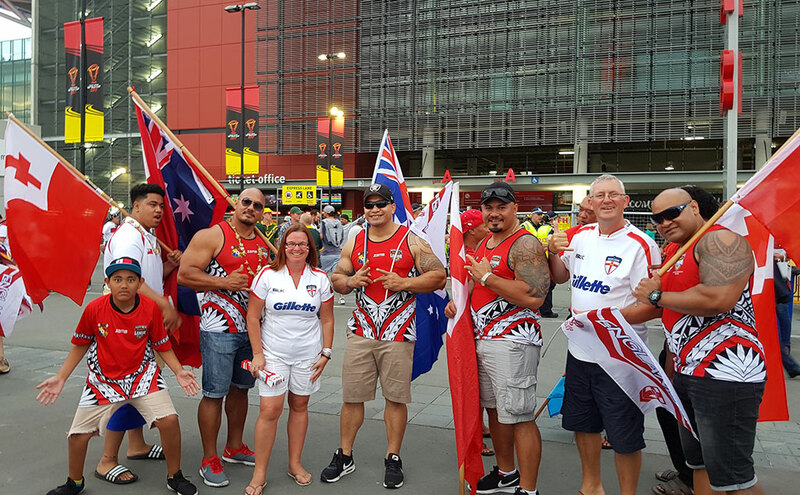 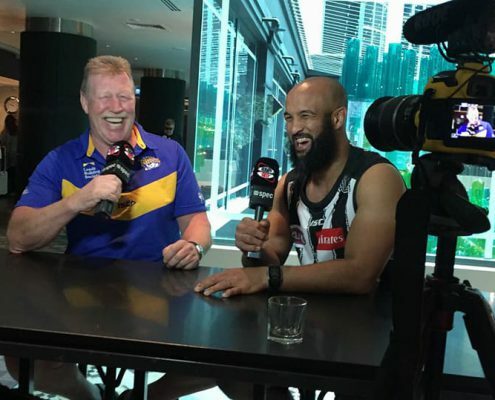 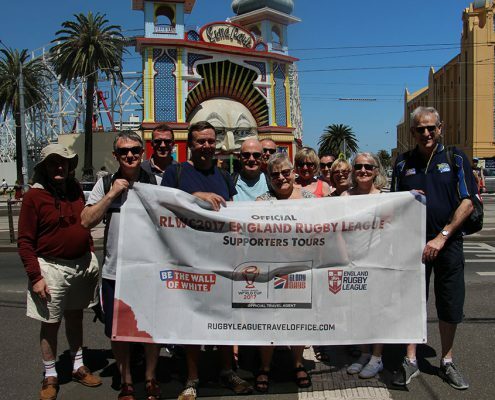 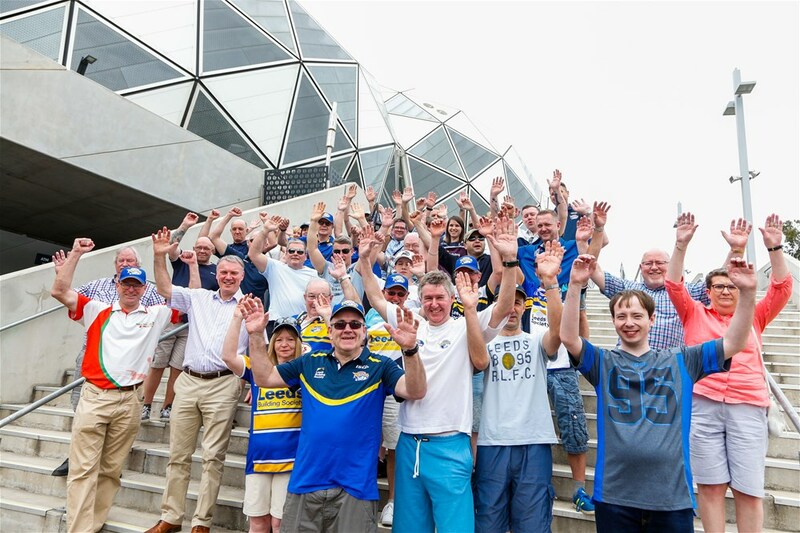 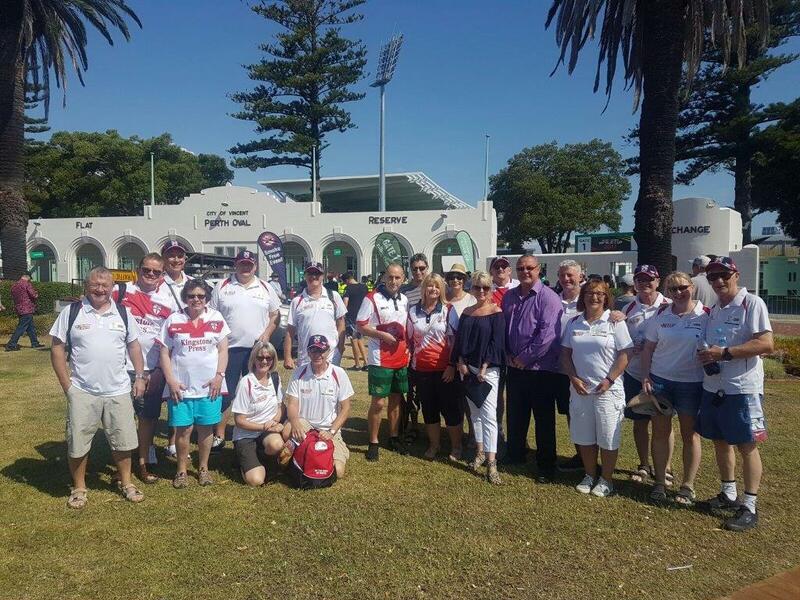 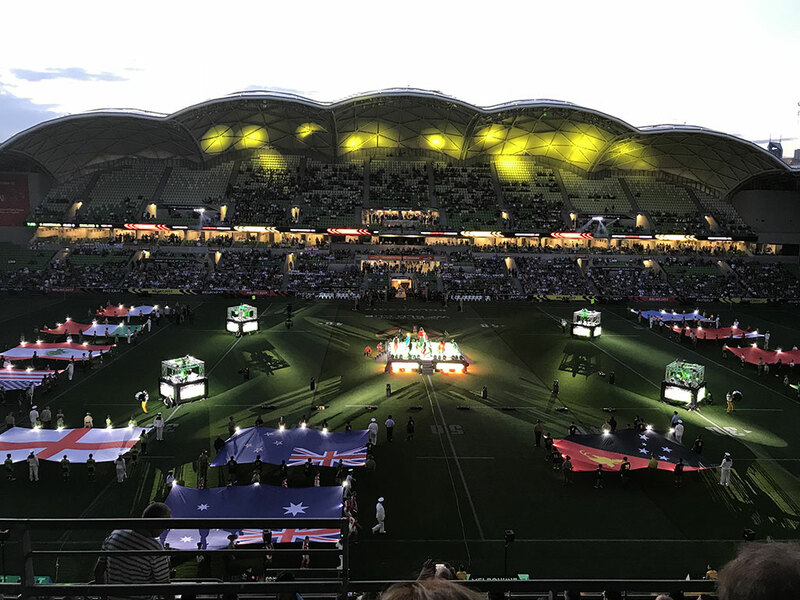 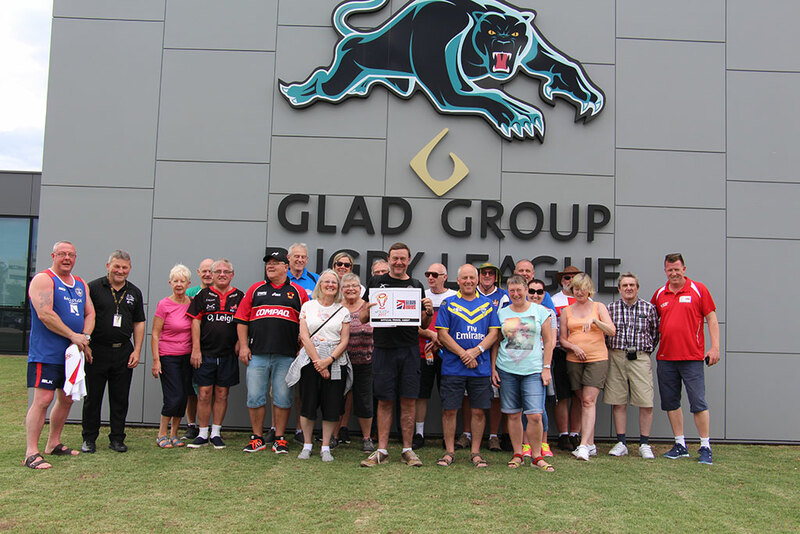 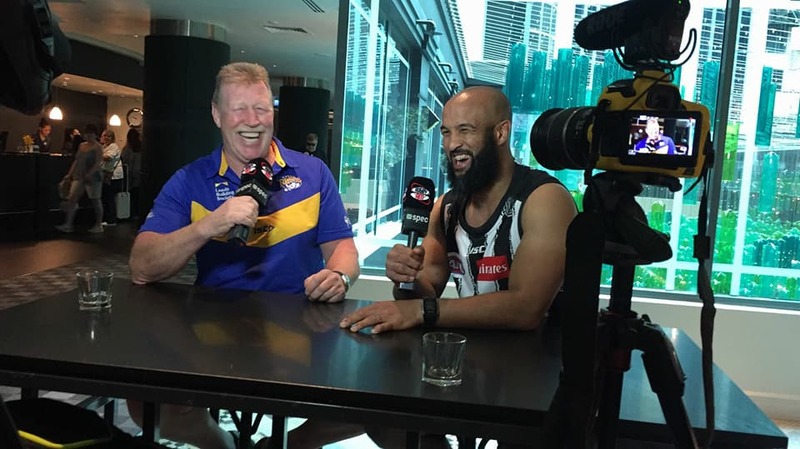 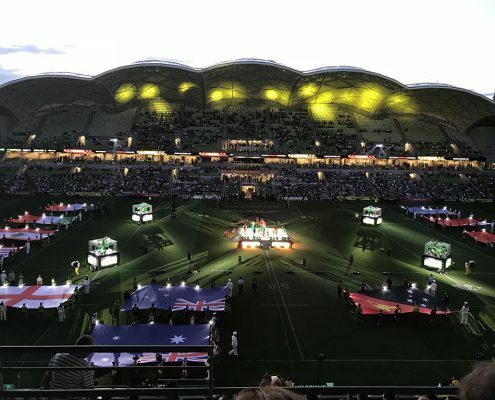 Soon after the RLWC2017 Glory Days managed the Official Rhinos Supporters packages to the World Club Challenge located in Melbourne and with some clients also taking in Sydney and the Wigan and Hull matches. 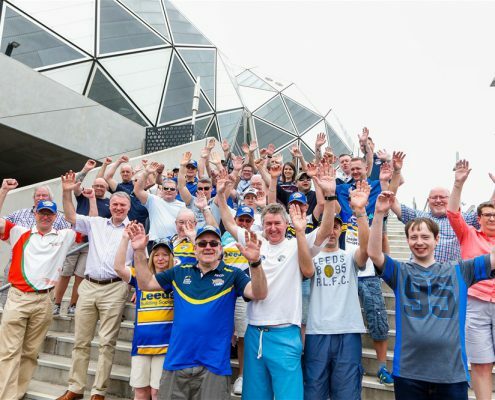 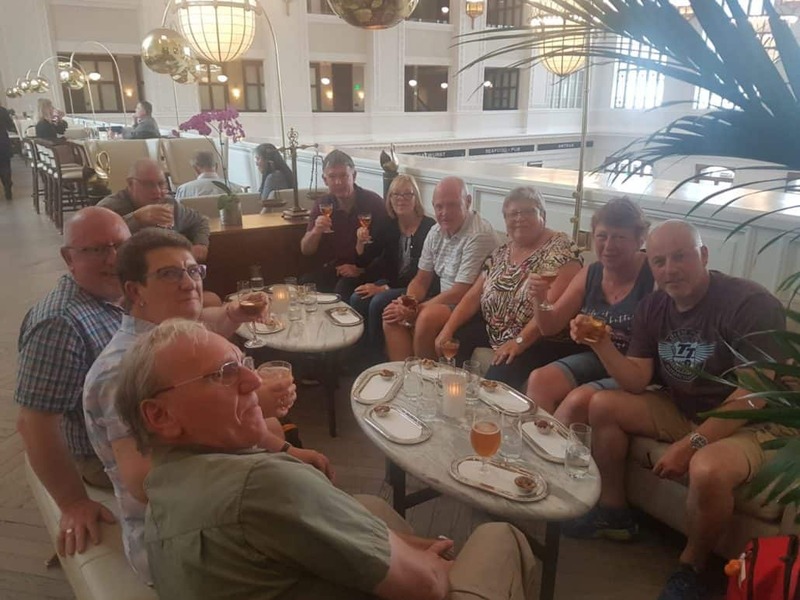 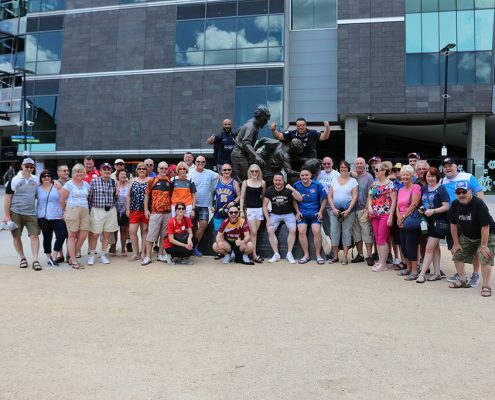 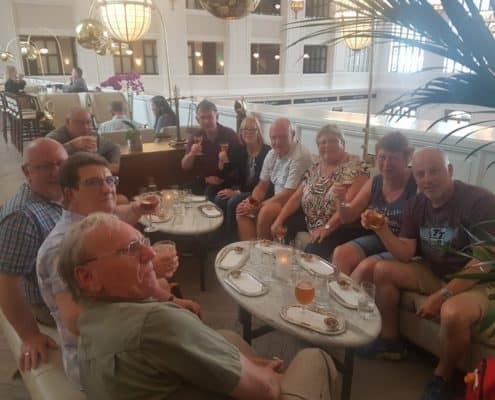 A great success straight off the back of the RLWC, we arranged flights, accommodation, transfers, excursions and match tickets for avid Leeds Rhinos fans. 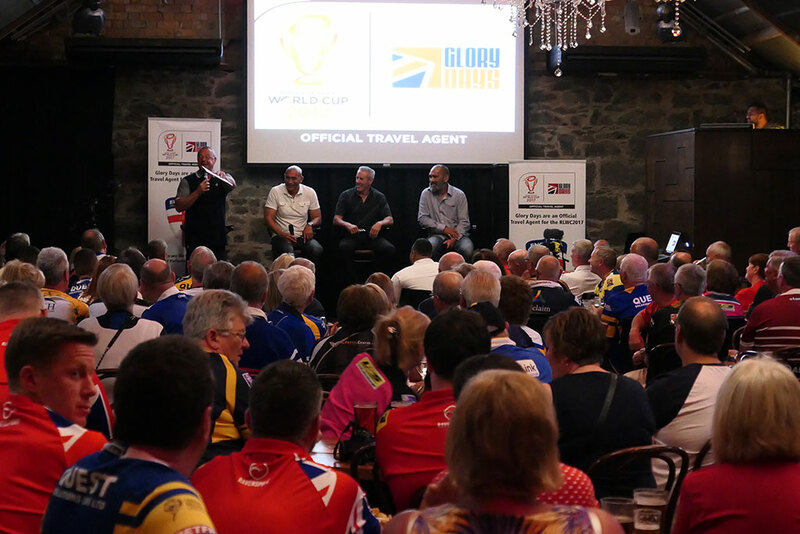 Glory Days have provided packages for these great events for a number of years. 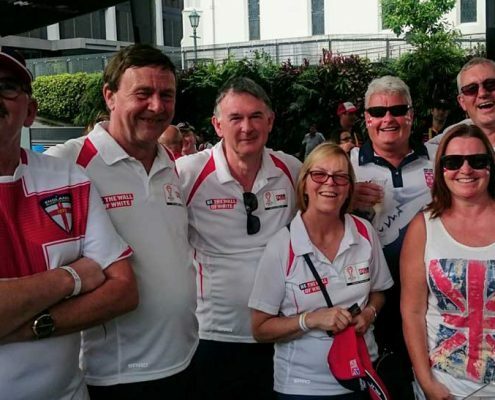 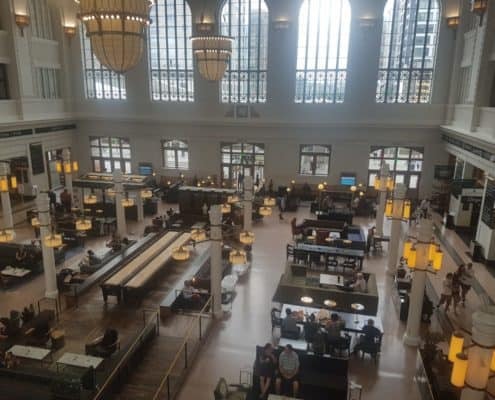 A far simpler package than our overseas tours, it involves hotel accommodation and match day tickets as well as some additional matchday experiences. 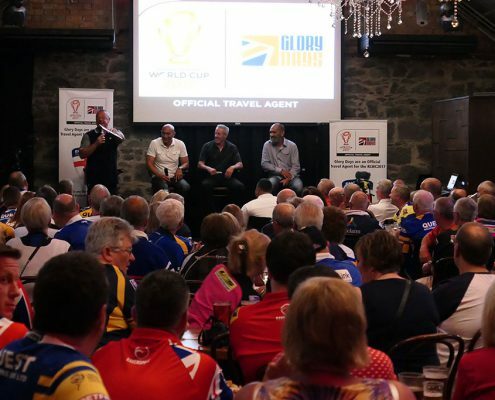 We have taken over 5000 customers to these events, and whilst not as popular as a package now, we are proud to have had an involvement in them.